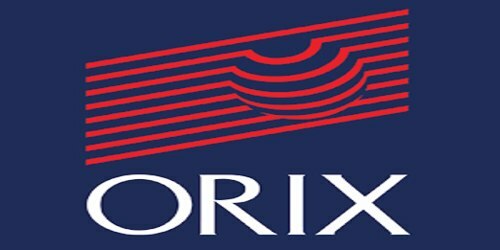 It is a broadly described annual report of ORIX Leasing Pakistan Limited in the year of 2015. During the financial year, Total Assets of the Company stood at Rs. 28,317,647,402 billion. Total revenues at Rs. 4.21 billion were 10.2% higher than Rs. 3.82 billion earned last year. Finance Lease remains the core business activity accounting for 53.7% of revenues. Other operating income was recorded at Rs. 310.7 million compared to Rs. 224.2 million in 2014, an increase of 38.6%. During the financial year, the Company achieved its highest ever profit before taxes of Rs. 860 million and highest ever profit after taxes of Rs. 671 million. Earnings per share increased to Rs. 8.18 from Rs. 6.29 last year. The Board of Directors of the Company has proposed a cash dividend of @45% compared to @35% in the previous financial year.